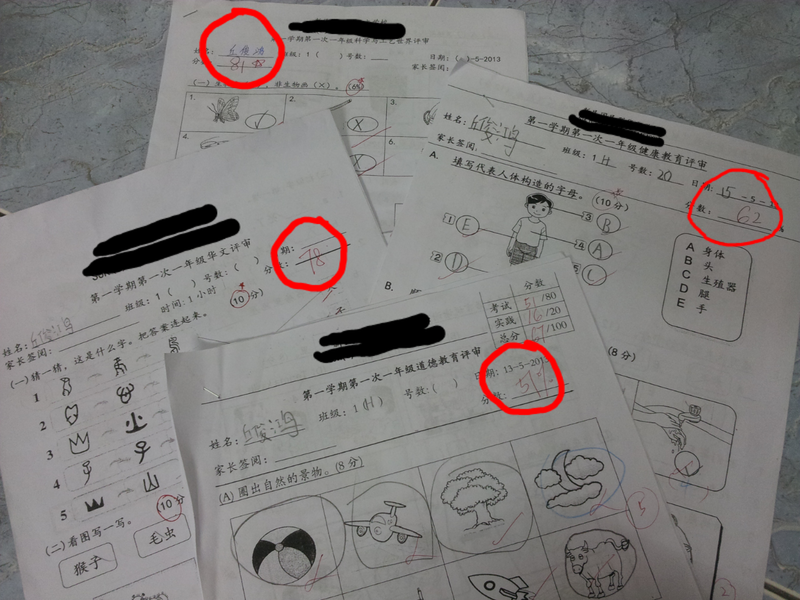 School have reopened after a 14 days long holiday, and i didnt enjoyed it at all. 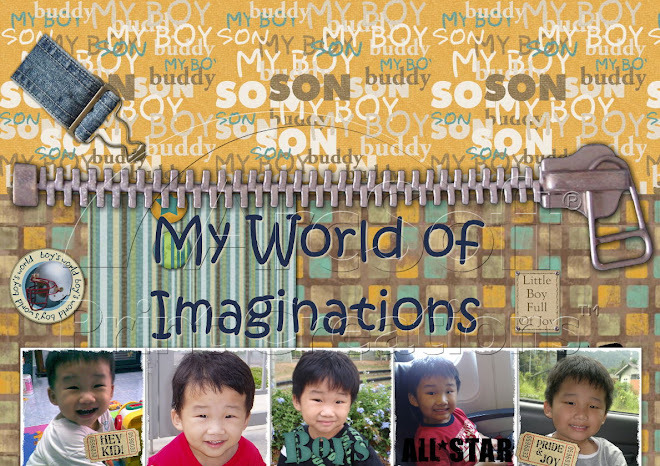 My 2 weeks was spent in the tuition centre from 8:30am till 6:00 pm...Argggghhhh...but, but, luckily Mummy smart enough to sense my dissatisfaction.. she brings us out every Saturday. 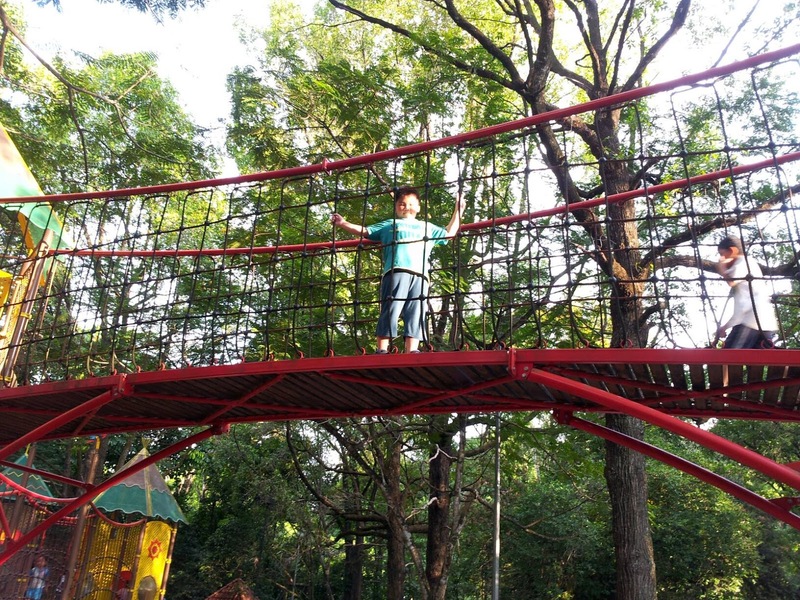 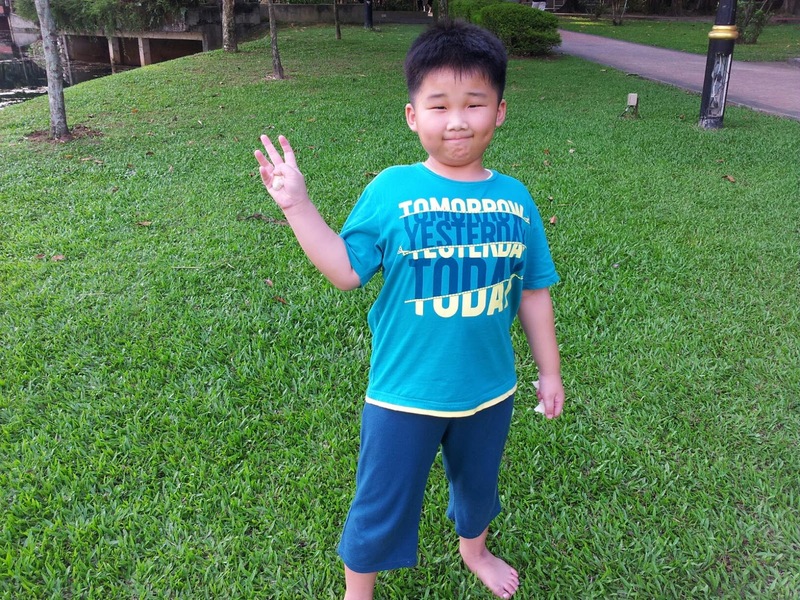 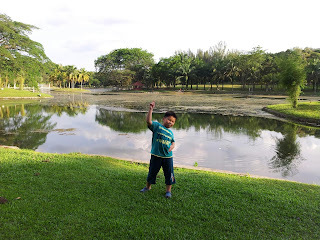 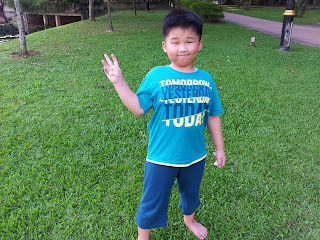 On the first Saturday, we went to Tun Razak park, have a great time there. 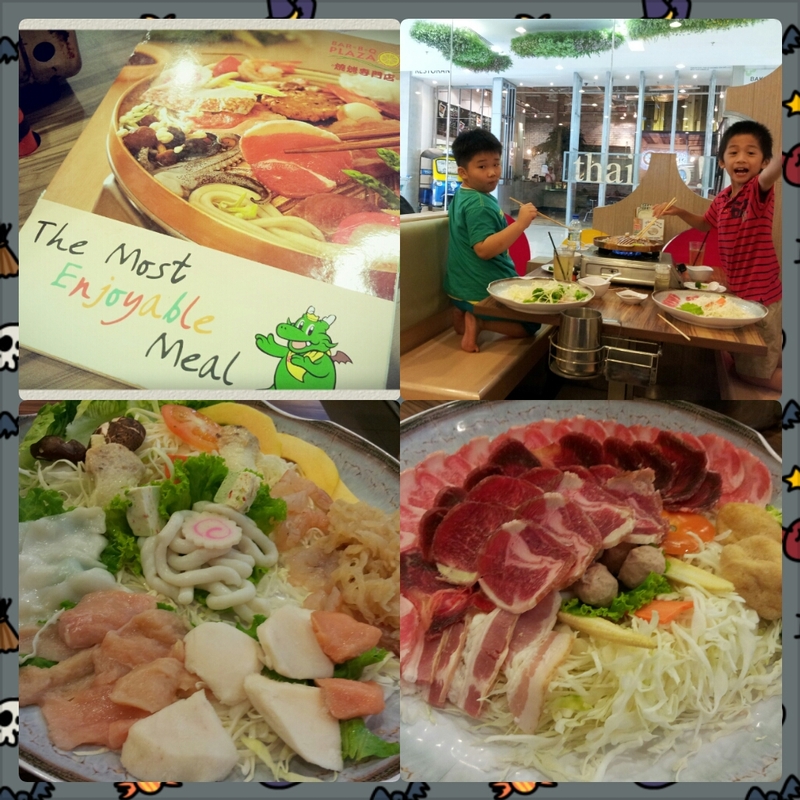 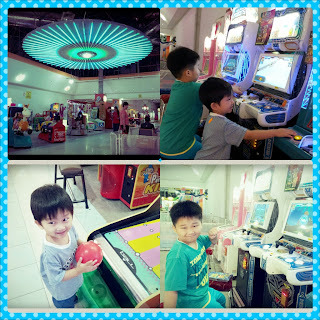 On the 2nd week Saturday, Mummy drove us to The Mines Shopping Fair, we have a great time at the Mines Kids Zone.. 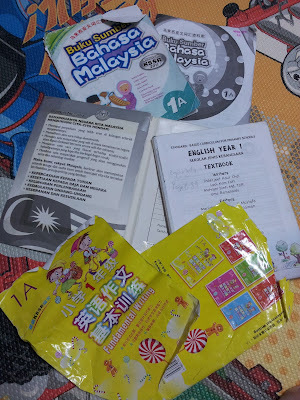 Exams was over, and i MC on the 3rd day of exam due to high fever. Luckily teacher let me re-sit. 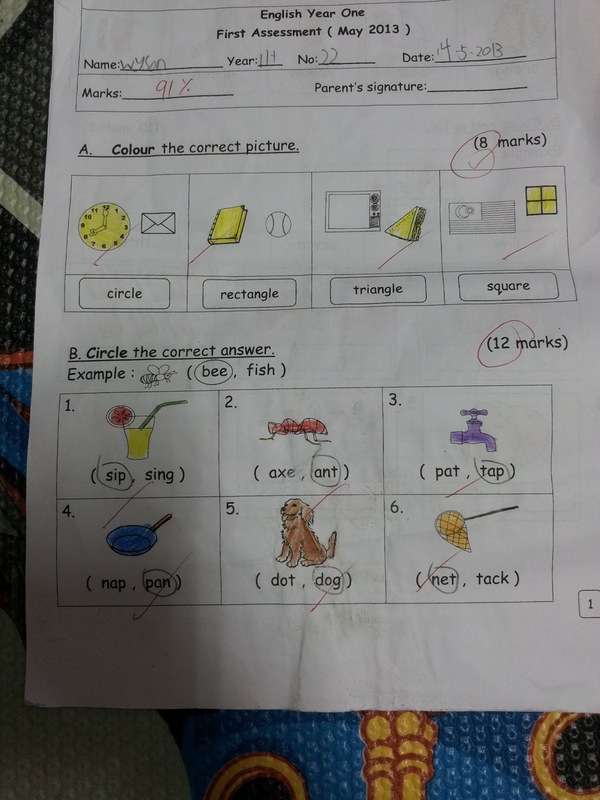 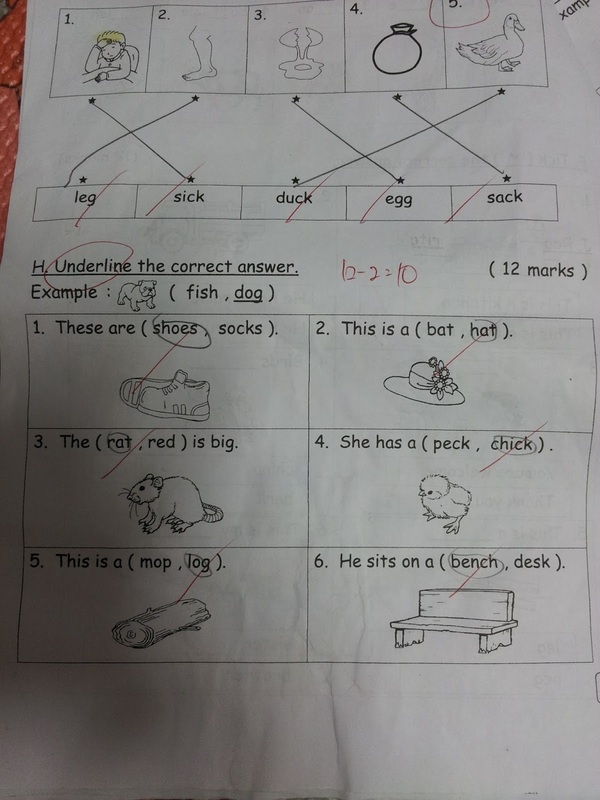 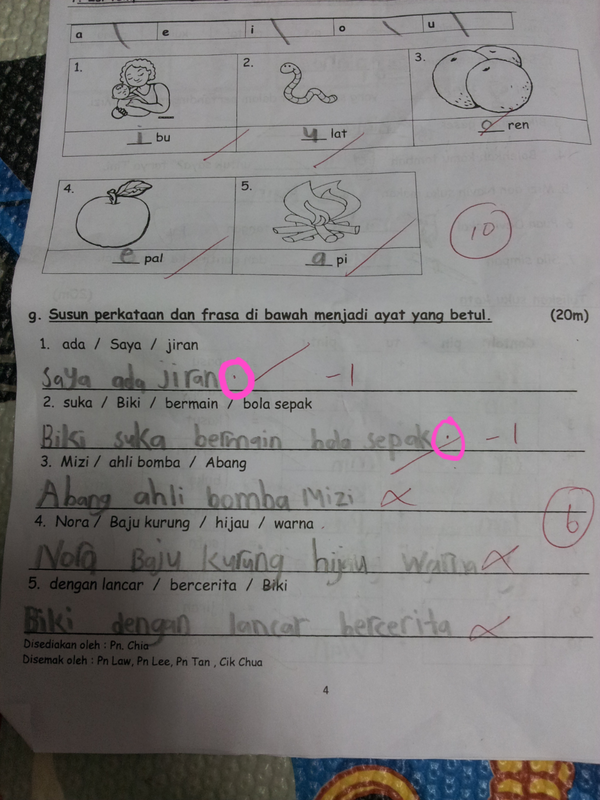 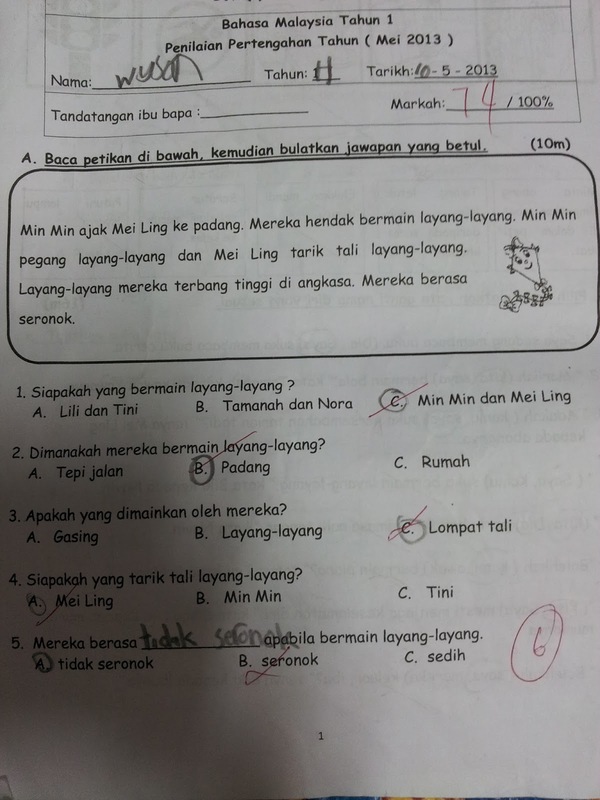 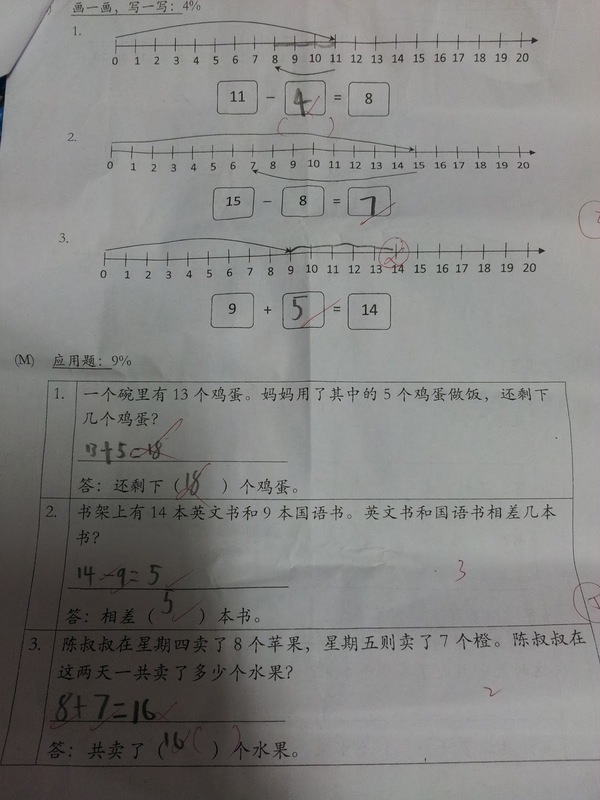 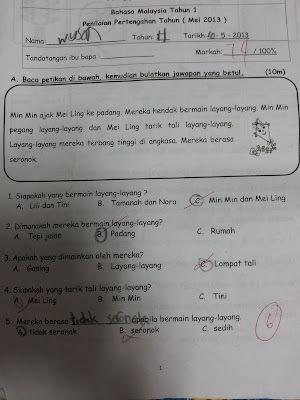 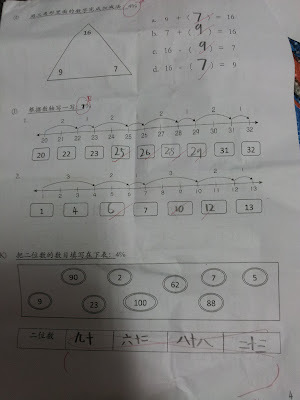 This was the first time im having REAL EXAM.. different from kindy, whereby teacher will stand beside us and read for us the question... this, i done all by myself , trying to understand the question and give out my best answers. 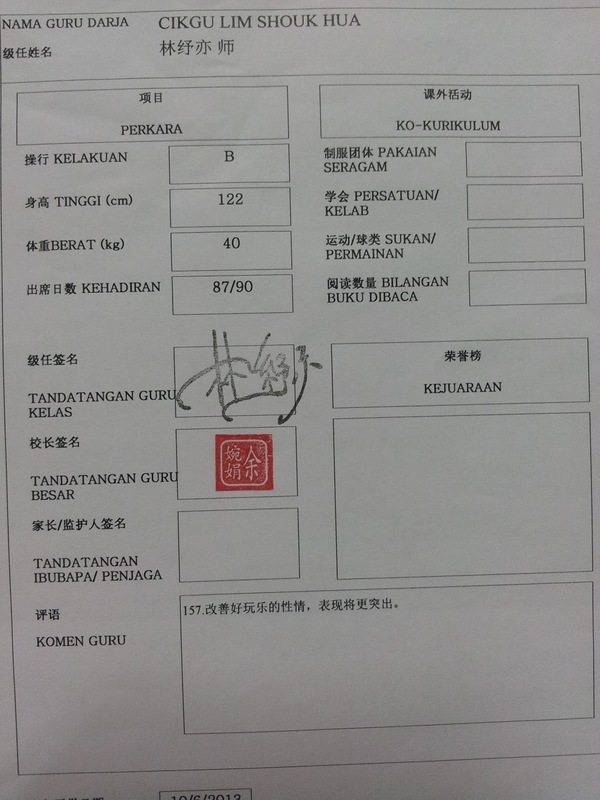 So abit proud lah, eventhough i didnt passed with flying colors but cukup cukup makan only. 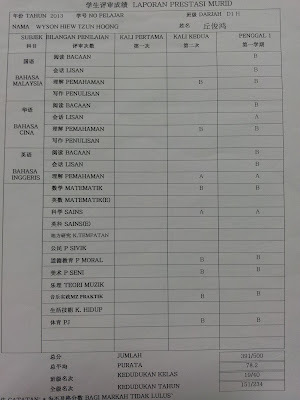 And the highest mark of all, was the English subject, 91%..if not because of some careless mistakes, Mummy said i can easily scored 100%. 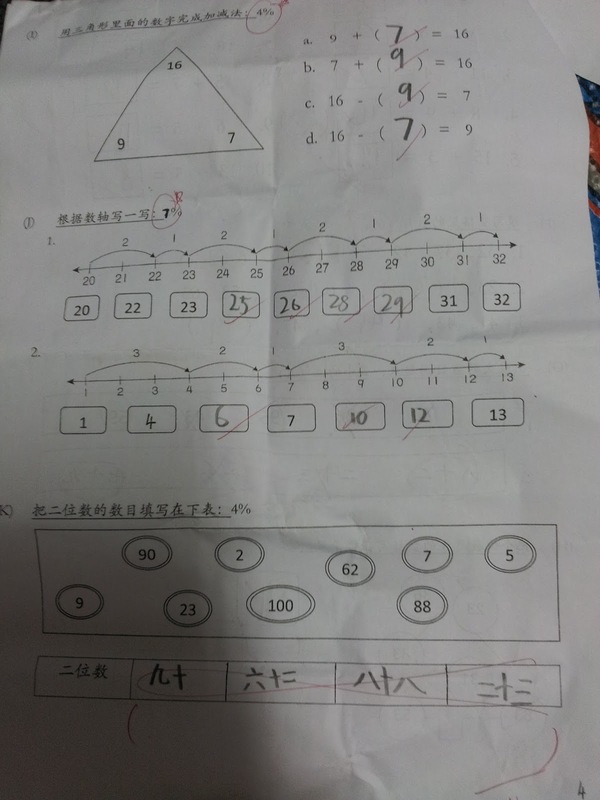 Never mind, Mummy, i will be more careful in my next exam. 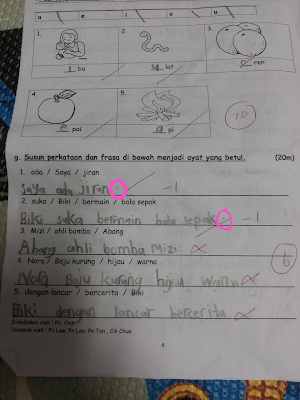 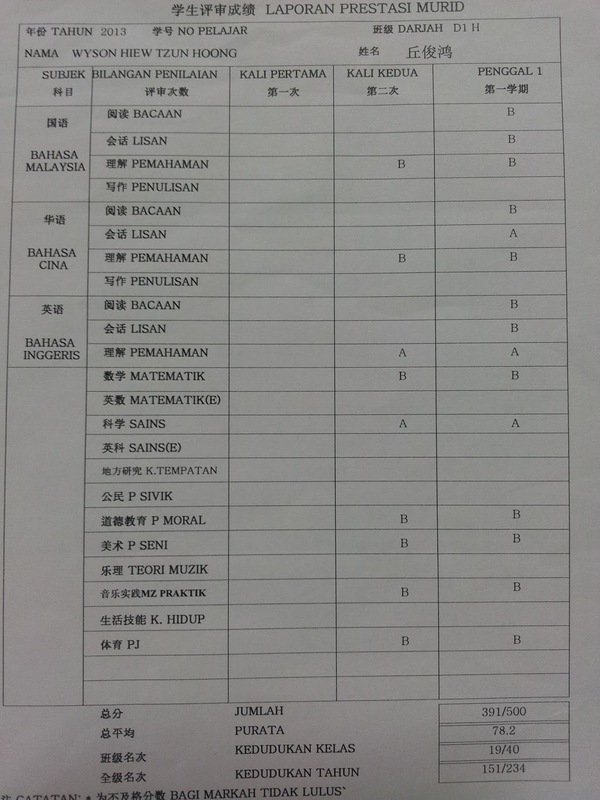 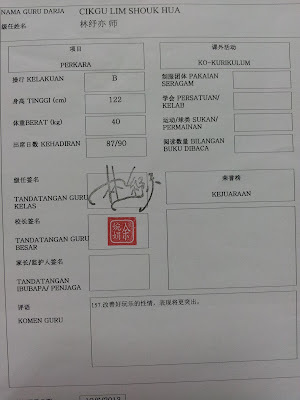 My Bahasa Malaysia only scored 79%, due to some careless mistakes too and less understanding of question.